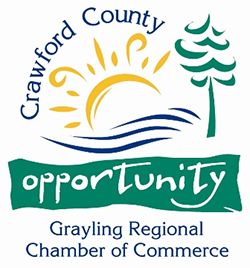 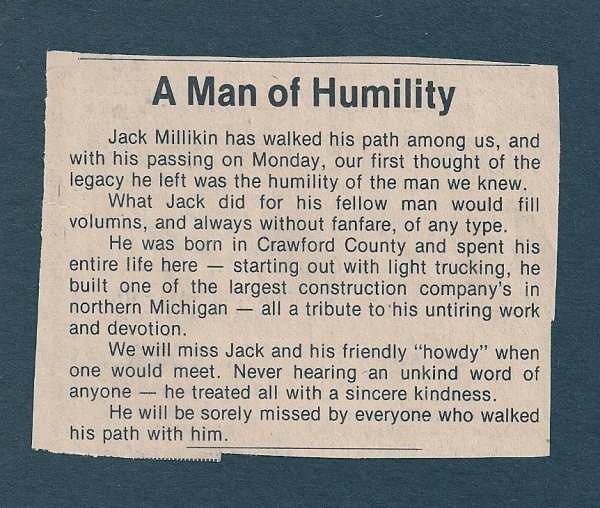 About Grayling MI | Jack Millikin Inc. 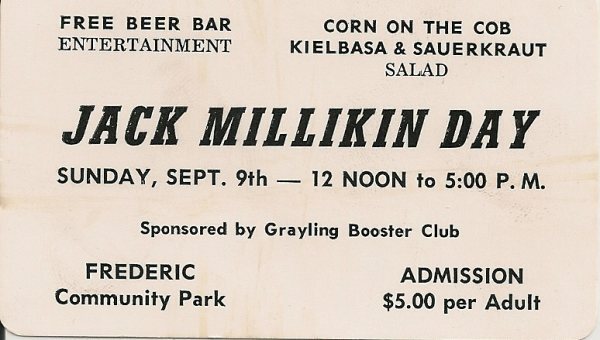 The year was 1941 and a young Jack Millikin was in need of a job. 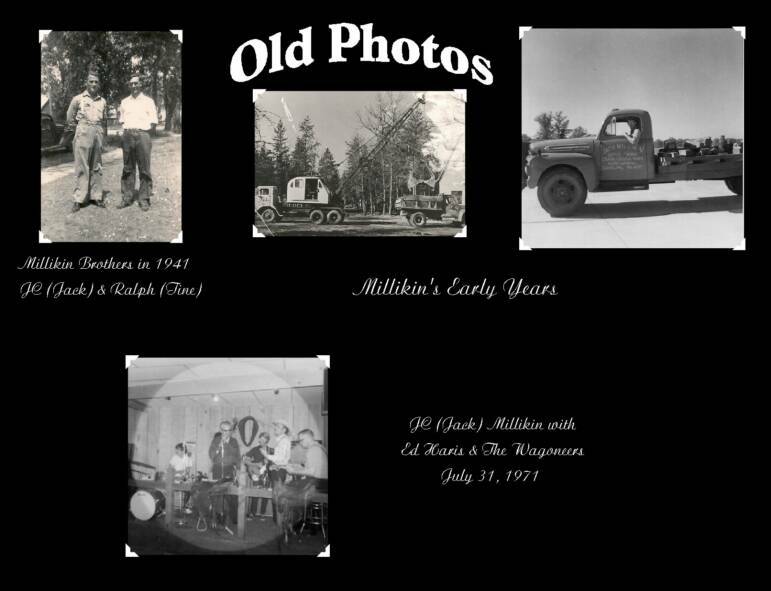 The Great Depression was still a recent memory and work was very hard to come by. 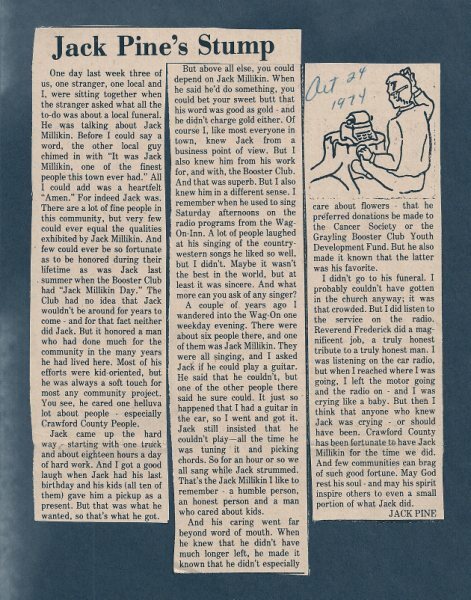 With a family to provide for, Jack takes his shovel, borrows a wheelbarrow and goes looking for work in “excavating”. 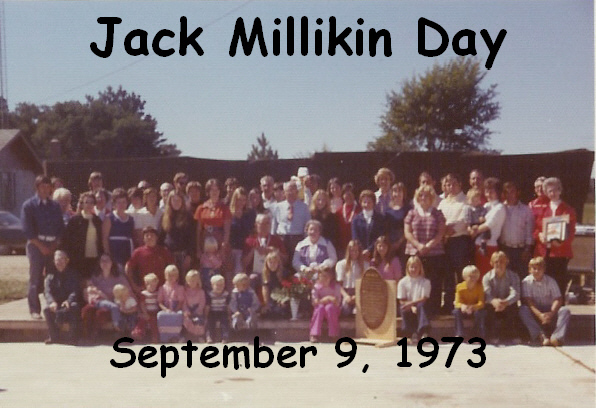 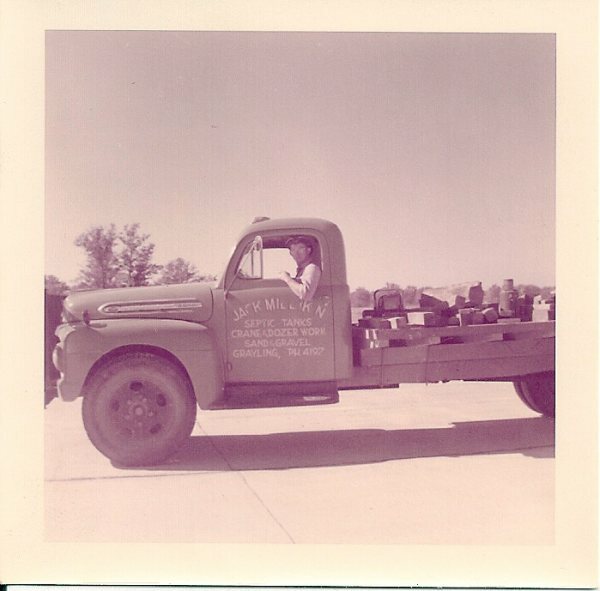 From these very humble beginnings, the company we know today as “Jack Millikin Inc.” was born. 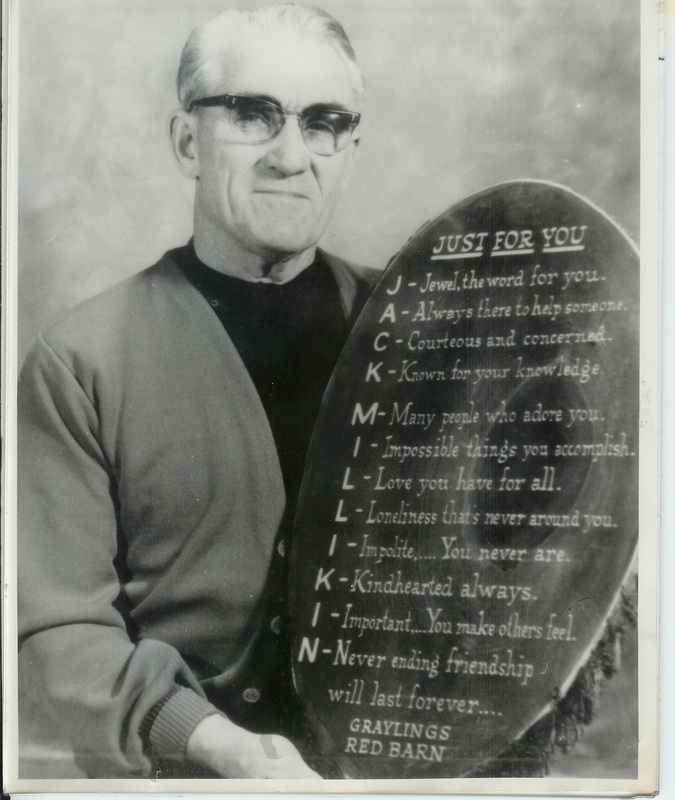 At the time of his death in 1974, Jack had built himself a very respected excavating company. 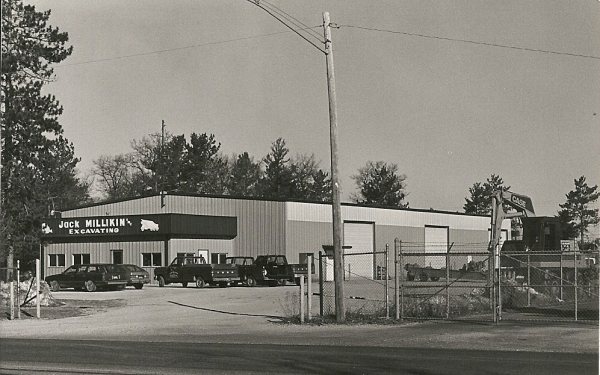 With his passing, five of his sons and one son-in-law took over the family business. 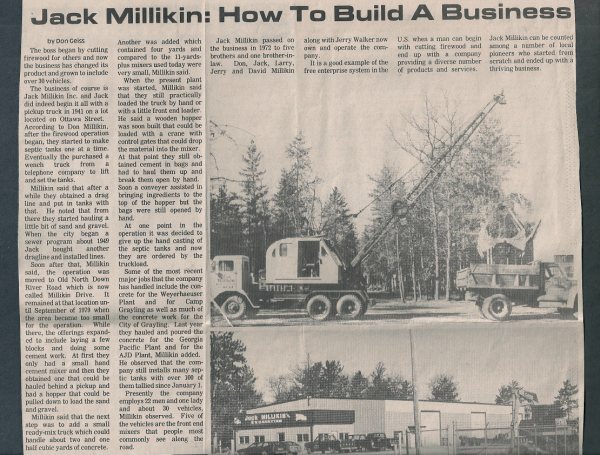 They continued to build and operate the company, keeping it in the family. 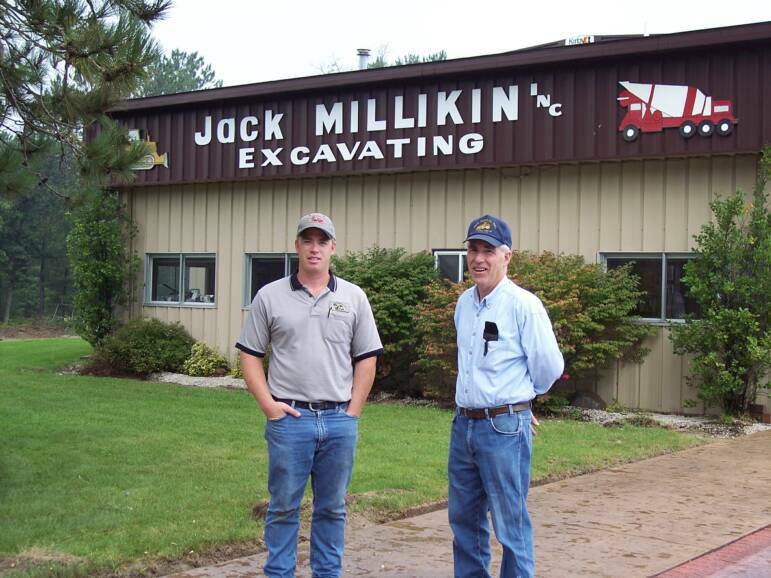 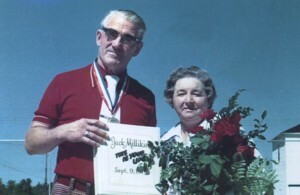 Today Jack Millikin Inc. is still family owned and operated, and continues to offer the same quality service that Jack himself had always offered so many years ago.